The Scarlet Pimpernel has a modern day rival. 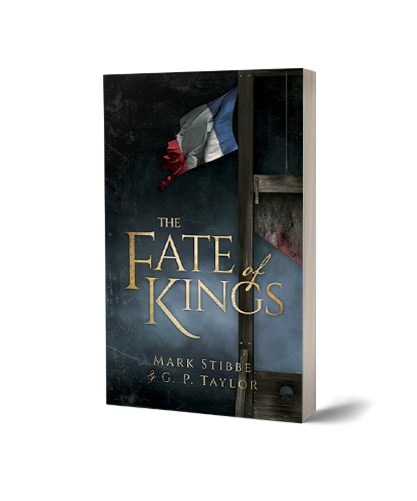 Mark Stibbe and G P Taylor will shortly be releasing their espionage adventure The Fate of Kings, set during the French Revolution. This is Mark’s first thriller and you will find my interview with him on the page on this blog titled MEET MARK STIBBE. And while you are at it you might like to meet some of the other people I have interviewed. This is part of a blog tour so perhaps you would like to visit some of the other sites as well. 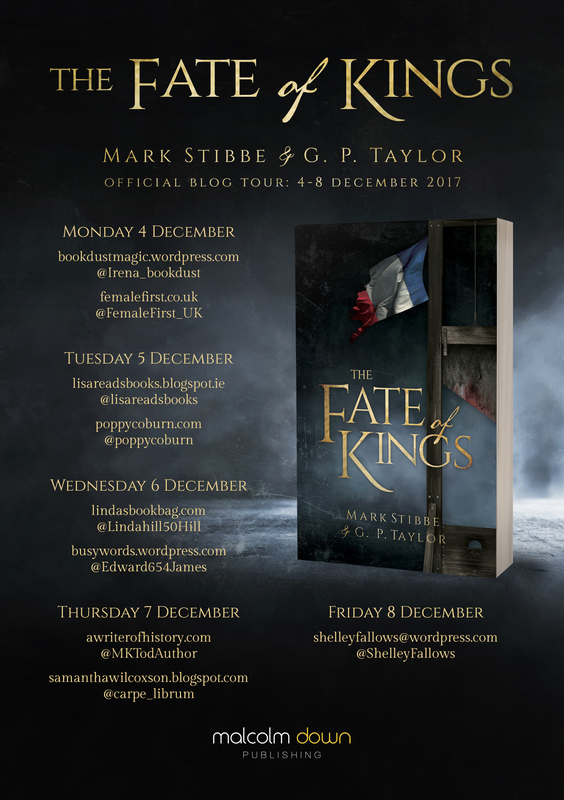 This entry was posted on December 5, 2017 by edward654 and tagged Fate of Kings, French Revolution, G P Taylor, Mark Stibbe.